American poet Edgar Allan Poe dies after being found delirious on a Baltimore street. There is speculation that Poe had been a victim of cooping, where victims are taken from one polling place to another to cast ballots. Labor organizer, singer, poet, anarchist, trade union militant - Joe Hill born in Gàule, Sweden. He would be executed by state of Utah for murder which became the basis of the song Joe Hill, by Alfred Hayes & Earl Robinson. Painter Archibald John Motley Jr. born in New Orleans, LA. Leader of the Nation of Islam Elijah Muhammad born in Sandersville, Ga. 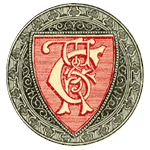 The Georgia Tech vs.Cumberland College football game is the most lopsided game in college football history - 222-0. Georgia Tech carried the ball 978 yards and never threw a pass. 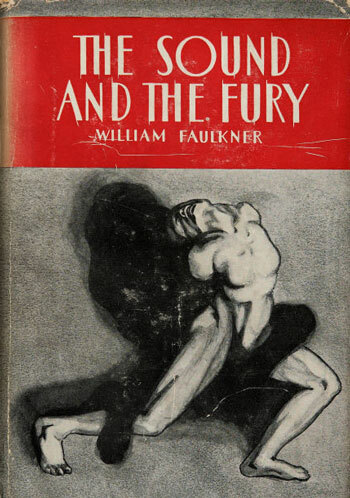 William Faulkner's novel The Sound and the Fury is published. American dramatist, poet & novelist Amiri Baraka (nee LeRoi Jones) born in Newark, New Jersey. Founder of the German terrorist group the Baader-Meinhof Gang, Ulrike Meinhof, born in Oldenburg, Germany. Rocker John Mellencamp born in Seymour, Indiana. Russian President Vladimir Putin born in Leningrad, Soviet Union. 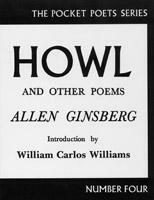 Poet Allen Ginsberg reads his poem "Howl" for the first time at a poetry reading at Six Gallery in San Francisco. to the starry dynamo in the machinery of night,"
Annette Funicello makes her first appearance on the Mickey Mouse Club. Cellist Yo-Yo Ma born in Paris. 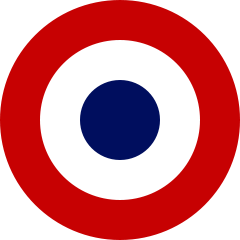 American Bandstand premieres on TV. 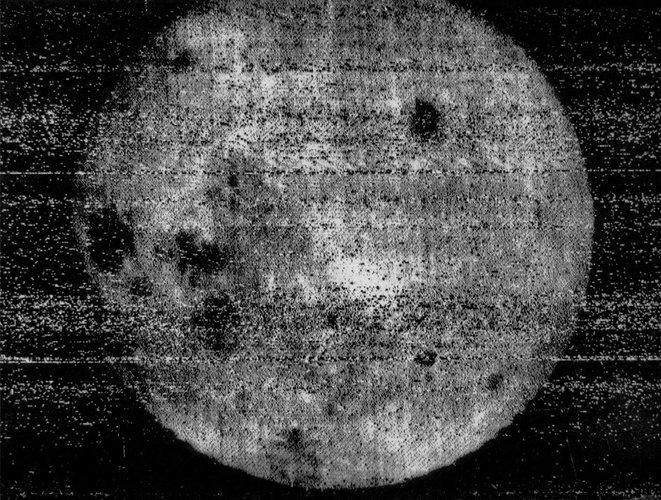 The Soviet lunar probe Luna 3 transmits the first photographs of the far side of the Moon. Route 66 premieres on TV. Palestinian terrorists hijack the cruise ship Achille Lauro, and toss overboard crippled American tourist Leon Klinghoffer. The War in Afghanistan begins with an air assault and covert operations on the ground.